Dunedin Airport is an international airport in the Otago region of the South Island of New Zealand, serving Dunedin city as well as the Otago and Southland regions. Located approximately 22 kilometres south west of Dunedin CBD, it is the fifth busiest airport in New Zealand by passengers. 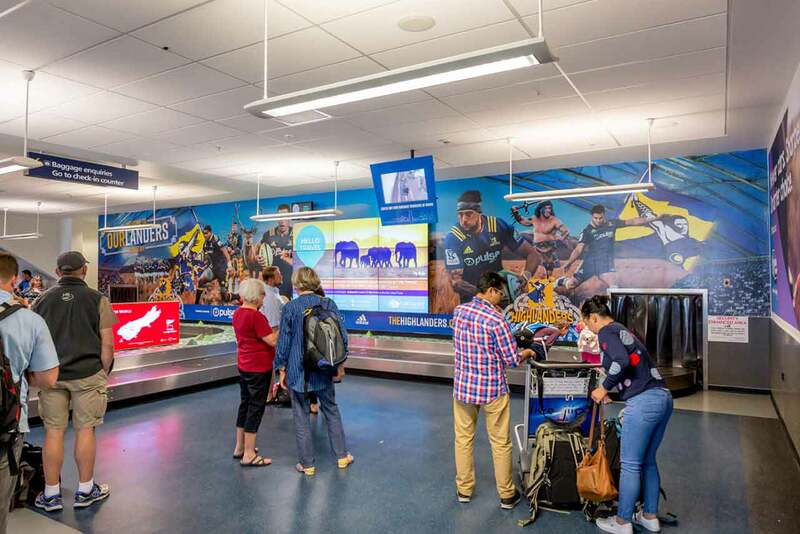 Dunedin Airport has been giving a warm southern welcome to travellers since 1962. In 1996 the airport was extended and upgraded to accept international flights, and nowadays sees nearly 1 million satisfied passengers each year. 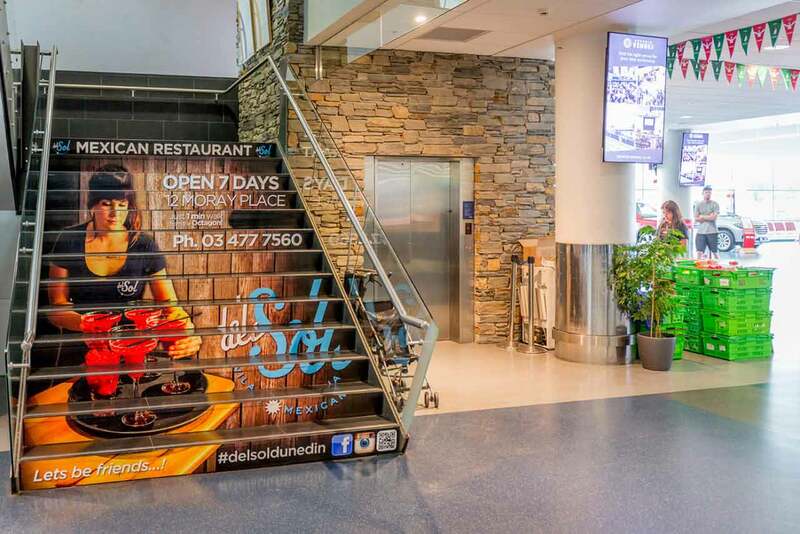 Get in touch to learn more about Dunedin Airport Advertising.